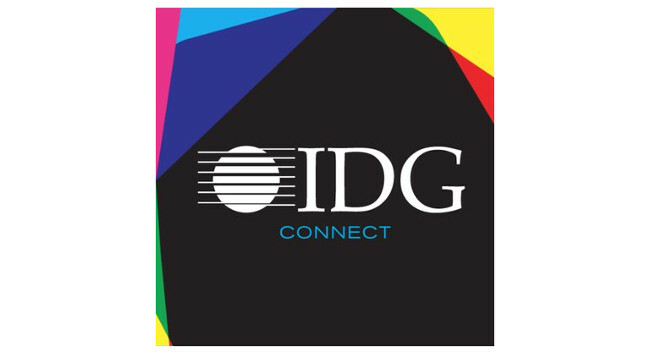 IDG Connect has hired Patrick Martlew as a staff writer. He is interested in hearing about anything related to B2B tech, with a particular focus on enterprise. Patrick previously served as community editor at Techday.